It's the first of November and it marks the official start of the Holidays. Do you also know what day it is today? It's World Vegan Day! I'm not a vegan myself, but I do contemplate it a lot as I am getting older. I am health conscious and like to live a life that leaves a low carbon footprint for the environment. 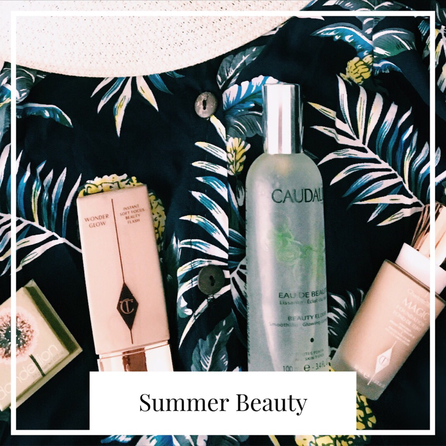 When it comes to beauty, I'm very mindful of using products that are free of toxic products. I've been using Pureology since I've been a hairstylist and continue to recommend it to friends and clients. 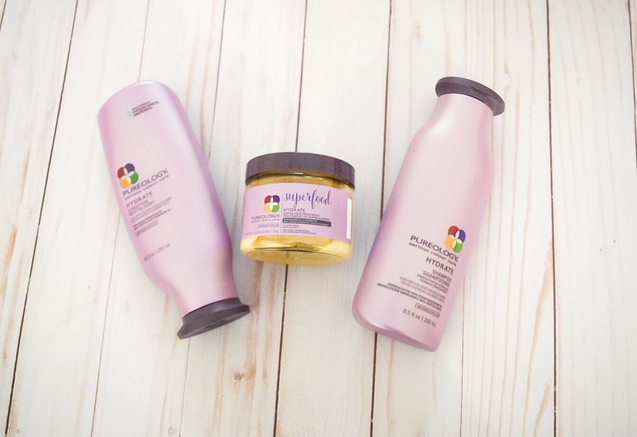 Pureology creates hair products that addresses hair concerns ranging from hydration, volumizing and smoothness. All the goodness you want minus the “nasties”, like sulphate. The formulas are super concentrated and delivers aromatherapy fragrances. 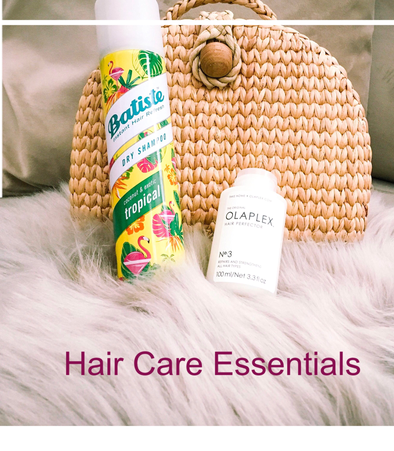 My personal favorites are from their Hydration collection as I chemically treat my hair every 3-4 weeks. It's unofficially Summer, and your social calendar is booking up really fast with happy hour, beach days and pool parties. You can’t be bothered with dull looking skin or uneven makeup at the end of the day. 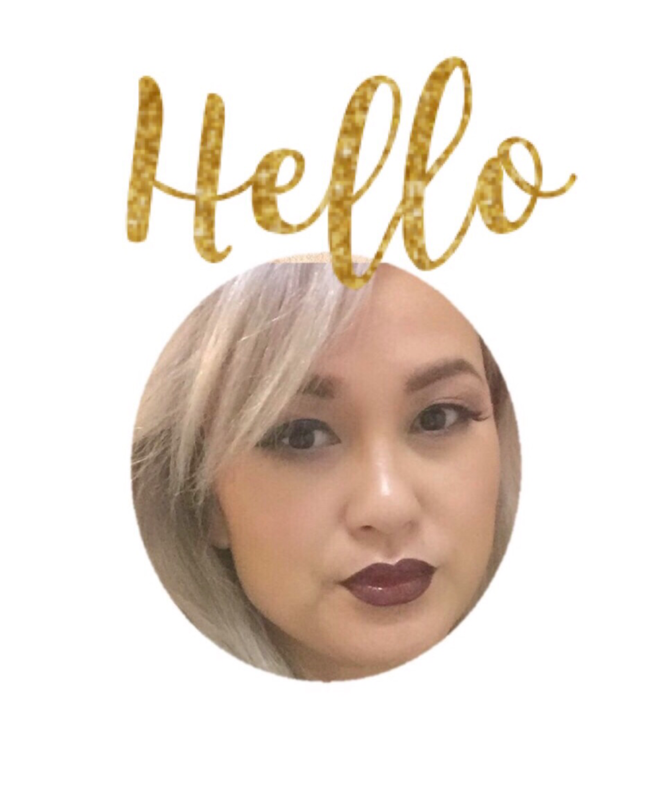 You need your makeup game to be on point when you step out the door. 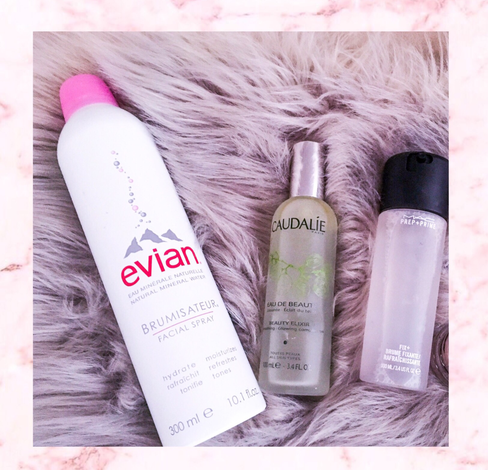 Here’s a list of facial mists that will help set, lock in your makeup and get your glow on this summer. I've been holding on to a secret and finally able to share it with you. 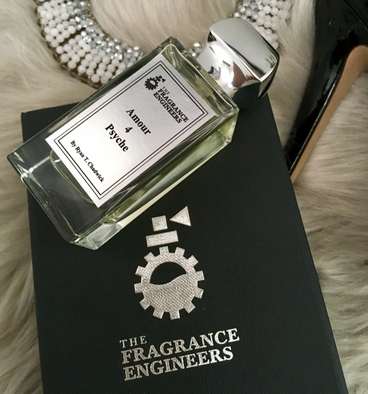 I got a preview of The Fragrance Engineers prior to their launch back in July. Boy was it hard to keep this secret as what I learned was so exciting. The Fragrance Engineers offer a new concept that fill the void for perfume lovers, niche perfumers and entrepreneurs. Here's a first look at The Fragrance Engineers.